A next generation of distributed network performance monitoring, providing complete packet inspection across your entire network. 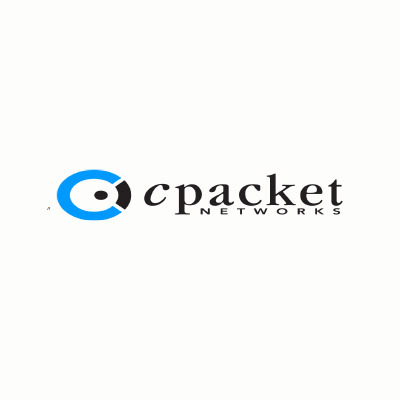 cPacket Networks is revolutionizing the way you monitor your network. 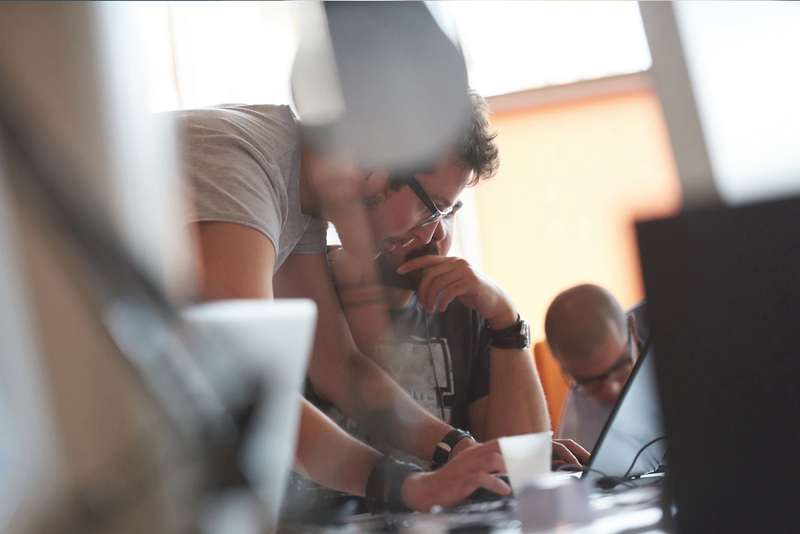 We deliver innovative and efficient solutions to monitor, optimize, and secure your network. We provide proactive real-time alerts and always on monitoring to give you better performance, greater visibility, and enhanced security anywhere, anytime. Choosing the right packet broker can be difficult. Today’s organizations are faced with increasing speeds, complex network architectures, virtualization and cloud computing. We’ve designed cutting-edge network monitoring solutions to provide companies with the right tools they need to effectively and efficiently run their data centers. When you choose cPacket, you get the highest performance for the best value. No bottlenecks, no dropped packets, no high costs. Wondering how cPacket stacks up against the competition? cPacket provides an all-in-one network monitoring solution with industry leading features and benefits. This table compares some of cPacket’s standard features vs. the competition. cPacket has redefined the traditional monitoring architecture. Say goodbye to bottlenecks and packet drops, and say hello to cClear, our innovative approach to bring you accuracy, scalability, and improved network visibility.